Let me show you a nice little Chrome trick which I personally find very useful. 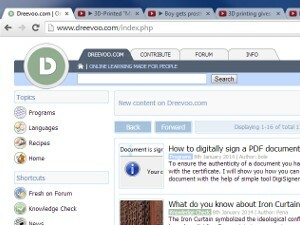 You will learn how to save all the open tabs so you can view open and view them any time later. 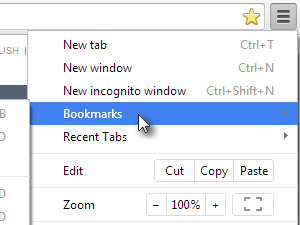 So you want to save all the open tabs in your chrome browser for a later review. 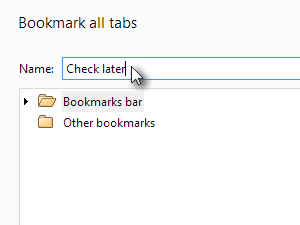 ... enter the name of your new tab bookmark and click Save. 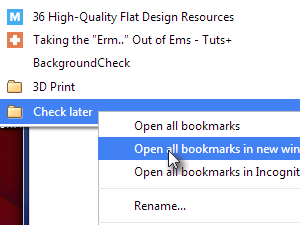 ... find the your bookmark, right-click it and choose Open all bookmarks or Open all bookmarks in new window if you want them open in a brand new Chrome window.